This lens has a manual focusing ring with an interlocking follow focus gear to allow the to be used in a cinema follow focus system. 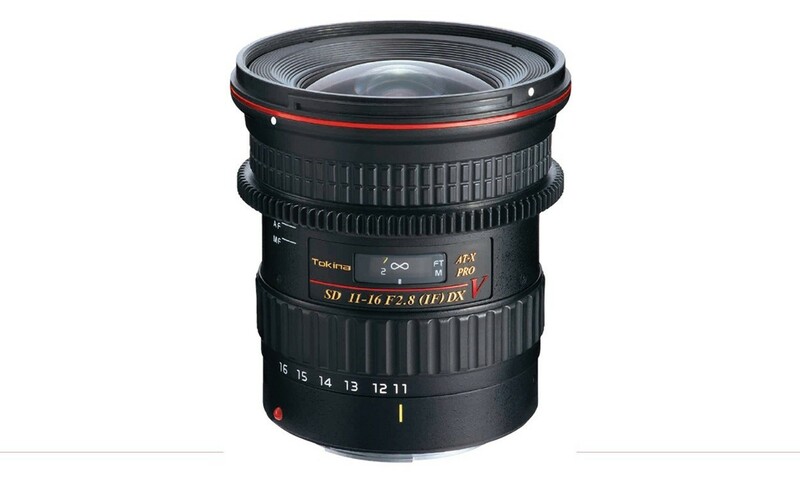 This lens is for shooting video with DSLR (VDSLR) cameras. To use follow focus, the manual focus ring is placed in the MF position before shooting. When photographing normally (taking photos), auto-focus can be used. Razor sharp images are achieved through the inclusion of a new aspherical lens and super-low dispersion glass. A PM-O aspherical lens element is placed in the front group. This element working in combination with the glass-molded aspherical lens placed in the rear group corrects or various aberrations while ideally correcting distortions as well. The further correction of chromatic aberrations is achieved through the use of two more elements of SD (Super-Low Dispersion) glass "FK03" which is essentially close to fluorite glass. 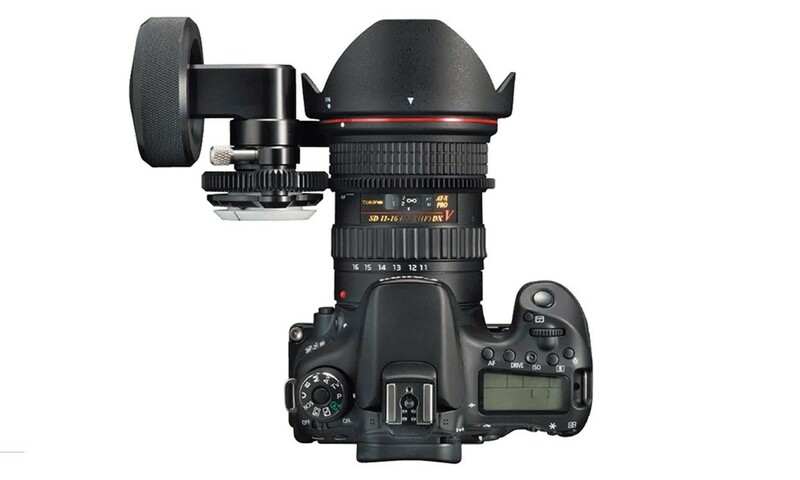 AF-MF switching is accomplished by simply sliding the focusing ring forward and back on the lens barrel. The feel when manually focusing has moderate sense of torque in the focus ring, enabling precise focusing. Realization a fast aperture F2.8 and closest focus distance 0.3m. It is effective in taking photographs utilizing perspective changes. The lter size is 77mm, and C-PL filters can also be used.